The Talent Development Programme (TDP) is an in-house internship offered by SIM GE Career Development Office. Since its launch in January 2015, TDP has seen more than 110 interns joining the programme, with almost a third of them graduating and moving on to the corporate world. In TDP, we aspire to empower our interns with talent, skills and competencies that are vital for the corporate environment through the many projects and initiatives that are undertaken. With a structured development plan comprising of workshops, networking opportunities and on-the-job trainings, we aim to enthuse our interns by giving them a head start and prepare them for the working world as well as to expand their professional networks. TDP is also a platform for like-minded interns to have a collective experience to learn and grow together. Essentially, we aspire to create a enriching journey for all interns to learn, discover and hone themselves for the dynamic working world ahead. 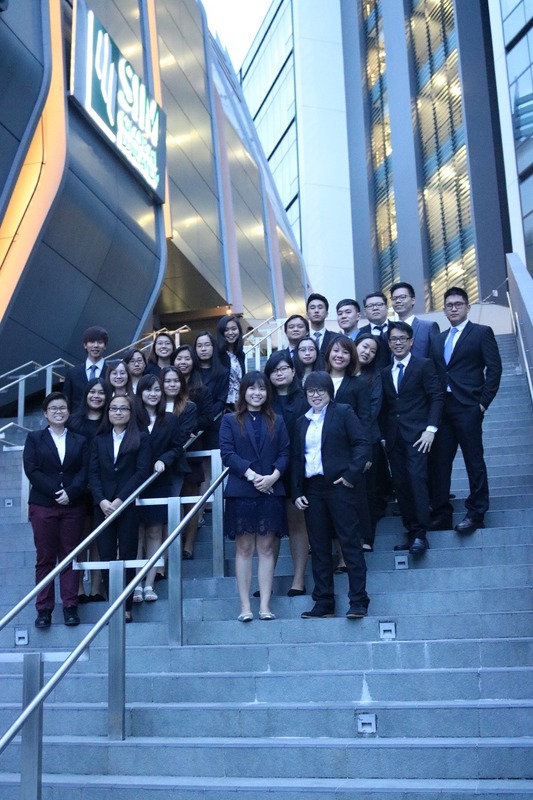 With this enriching experience, our interns have formed the talent pool for talent acquisition by successfully securing internship and full time jobs in many prestigious organizations such as NBCUniversal, DBS Bank, Cognizant, PSA Marine, Ernst & Young, US Embassy, Marina Bay Sands and many more. TDP consists of 3 main clusters – Human Capital Development, Marketing Communications and Business Development (Career Chapters), each with different job scopes to cater to the interest of different individuals.